As you may know, LibreOffice is the most popular, open-source, cross-platform office suite, available for Windows, Linux and Mac OS X. 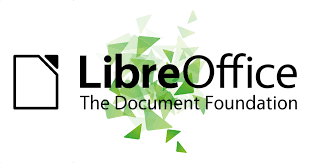 A few days ago, Italo Vignoli from the Linux Foundation has announced that LibreOffice 5.2 will be released in August, this year, a bug hunting being scheduled for this spring, to help the users squash annoying bugs, before the final version of the software becomes available. The final version of LibreOffice 5.2 is set to arrive in the first week of August 2016 and will reach end of life on the 4th of June, 2017.